Why Is It Called a ‘Brazilian’ Keratin Hair Straightening Treatment? Have you ever wondered why it’s called a “Brazilian” keratin hair straightening treatment? Does it have anything to do with the country of Brazil? Actually, yes. While keratin treatments to straighten and strengthen hair are popular worldwide, the process actually began in Brazil and later emigrated to other countries. Brazil has long been a leading innovator in personal grooming techniques. For example, it was one of the first countries where removing body hair through waxing became popular. In fact, the popular “Brazilian” waxing technique is when wax treatments are used to remove all the subject’s pubic hair so that they have a hairless, smooth pubis. This technique was first started by samba dancers participating in the world-famous Carnival samba dance contests and parade, many of which feature revealing costumes as well as hypnotically rhythmic dancing. While Brazilian keratin hair straightening treatments are popular among all types of women, they are particularly popular among women of African descent who hair often features more kinks or tight curls. Keratin treatments use the natural protein keratin along with heat from a flat iron to relax the hair’s natural curl, resulting in a straighter, stronger hair follicle. 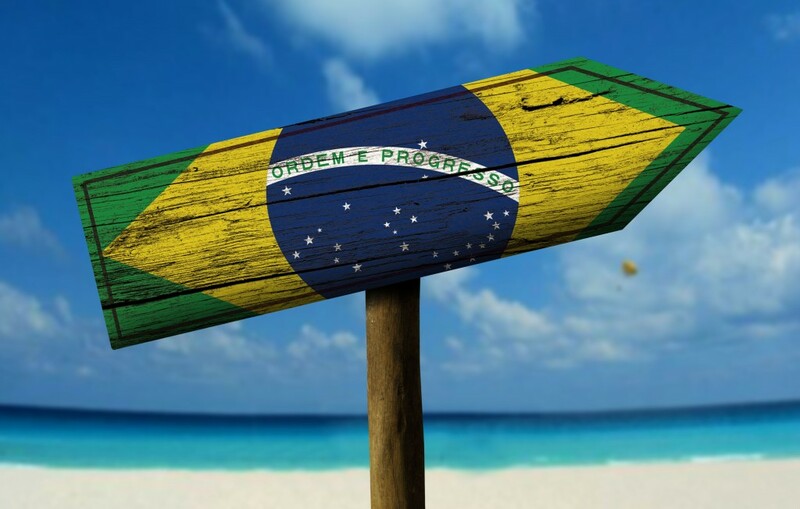 Brazil is a multi-cultural nation with many residents of both African and non-African descent. Brazilian hair straightening can remove the frizz from hair, resulting in straight, lush hair that can last as long as three months. While the treatment can be costly, the treatment remains very popular in Brazil, the US and elsewhere. Depending on the type of treatment used, hair can be washed either immediately afterwards or up to 72 hours after the keratin is applied. Once the keratin treatment is fully set, however, you can do practically anything with your and it will remain straight and strong.